The six new and 11 renovated or upgraded schools are part of the NSW Government’s multi-billion-dollar strategy to ease the squeeze in overcrowded schools. “We’re talking about a $6 billion spend over the next four years — bigger than we’ve ever seen in NSW,” he said. “It provides a pipeline of new schools and upgrades right across NSW and it’s calibrated to where we know the growth is going to occur. 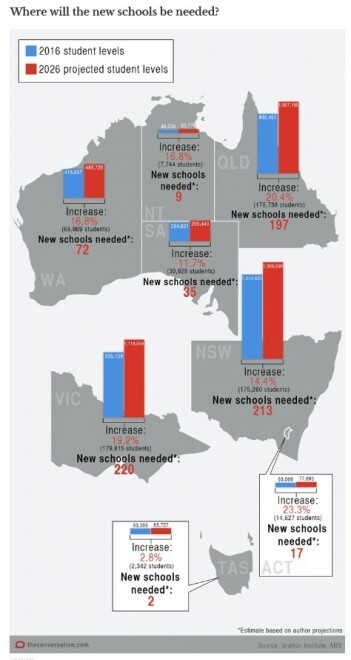 The Government’s total school infrastructure plan aims to eventually build 2,000 new classrooms across the state and create places for an additional 43,500 students. But education policy analyst Blaise Joseph said the Government’s plan was “a very small step towards solving the long-term problem”. And states like NSW and VIC – which take the lion’s share of migrants – are left to deal with the fallout, with residents’ amenity destroyed. To alleviate demand pressure on social services, education and health the government should halve the permanent immigration intake. To avoid any racist overtones the humanitarian component should be expanded. 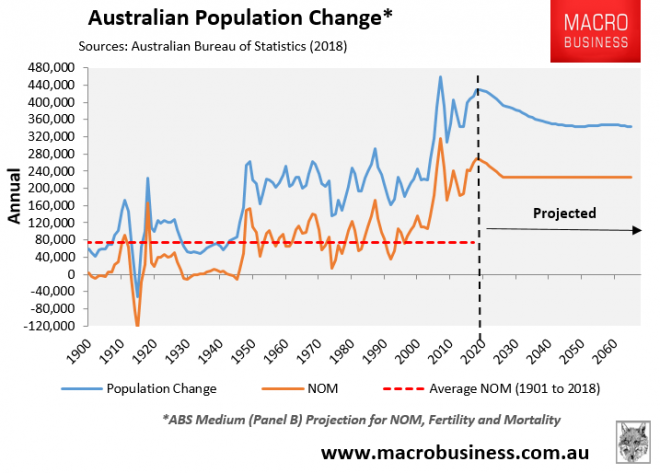 Significantly slowing Australia’s population growth would also reduce pressure on house prices, city congestion and stagnant wages. Exactly. The NSW Government and Opposition must step-up pressure on the federal government and demand that it lower the immigration intake. It must seek to remove the demand pressures causing the overcrowding in the first place. With the rapidly increasing automation in our society we are unlikely to need as many warm bodies for jobs. Mines, trucks, cars, taxis, coffee making, fast food will all be automated and more. The population ponzi is looking like madness on a grand scale with projections created by our prehistoric leaders. We are in desperate need of huge change. The employment situation was dire in 2007. The fake Greens have simply imported unemployment since then. All foreign “students” should be deported within 12 months of graduating unless they get a $130k/year salary. The Australian government have been running an imposed massive Asianisation immigration program into a European society for the past 40 odd years. That’s racist. It’s insane that we should increase the racism inherent in the total immigration program, by disproportionately increasing the Humanitarian program so we avoid being racist. The Humanitarian program consists approximately of 50% overseas resettlement places. ie.refugees from overseas camps. This part of the Humanitarian program, should be abandoned. The money spent on a ‘gold plated’ resettlement program here, would assist 6 times more refugees overseas, than the fawning, virtue signalling exercise of bringing them here. Making sure everything going into a country is from ethical sources (i.e. not from slave labour, child labour, sustainable sources) would probably have a far greater impact that moving and rehousing. But we all know that is never going to happen, even the Australian government won’t stop money laundering into Australian real estate by including real estate agents, accountants and lawyers in the anti money laundering laws. Band aid solutions it is, while we all think we are so great, when really the root cause is far worse because so many things we use cause immense pain and suffering to those who can least afford anything like clean water, proper food and shelter. Correct. We are only obliged to offer temporary protection. Those can apply for PR in a competitive manner based on English, professional skills and employment success in Australia. 6 billion is chicken feed, Sydney housing is losing 13 billion every week. Are schools really that difficult to build? Do the buildings require technically advanced engineering that must be custom developed for each school? I suspect the answer lies in our approach to the problem (intention to fail) and out-sized/privatized profits that flow from public infrastructure failure. Over 300 million for a 17 storey high rise high school, taking 3 years to build. Not harder, just more lucrative for the builder. 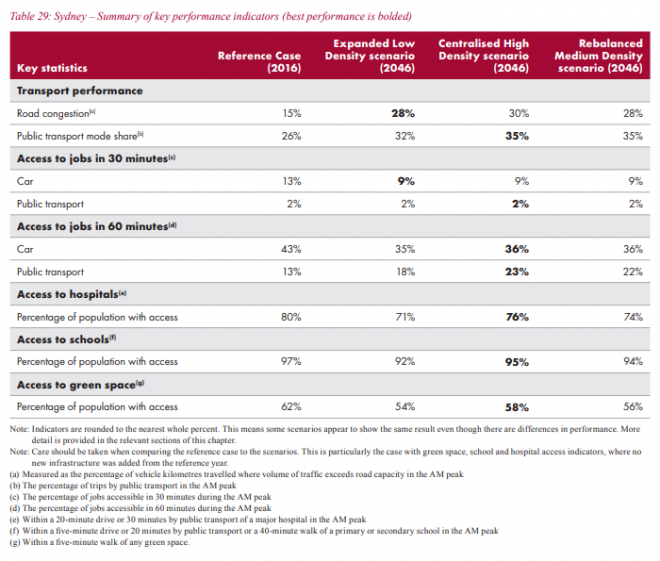 During the Rudd years, remember the Build the Education stimulus package? Schools get 1.1 million dollar plus to upgrade their buildings, those who did it themselves were able to upgrade school halls and build more classrooms. Public schools in NSW must go through the education department, and they got some demountable for their 1.1 million. Exactly the profit is built into the process and is guaranteed to flow to the right pockets. Like the closure of our local high school in the Ryde area (Marsden High, set on a nice open land parcel with plenty of trees) so they can be battery farmed in Meadowbank probably 30min away at peak time. Hardly high rise area, but then I’m sure that’s whats going to happen to the land or the present water front netball fields that are supposed to be replacing it. Yep knocking down a highschool for netball fields…. There would not be such a problem if they had not sold off so many prime school sites a decade or so ago. Said they were “surplus”. Total unmitigated madness and the politicians responsible should be named and shamed. Here’s looking at you, China Bob. Bob Carr, helping out his developer mates. When the Labor Party appoints a spokesman named “Jihad” FFS, you know that we’re all stuffed. Mate you should check out the shenanigans that went on at the school where he was principal…….. He actually did a good job given the location and the people. When 10 year olds wants to behead their teacher, it is not something that detention or suspension can solve. 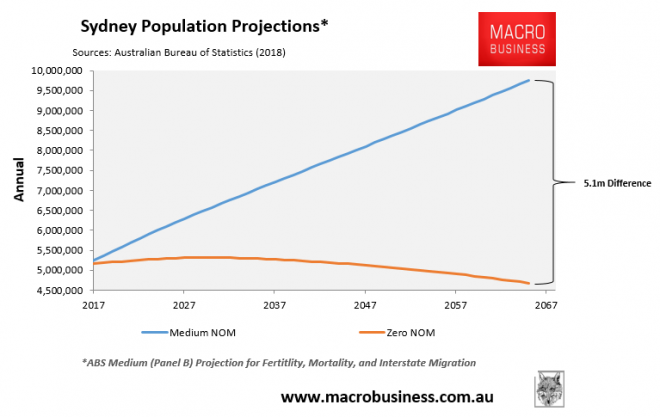 The NSW also needs to take responsibility for the ponzi. They can turn off the tap for free education for temporary migrants – or jack up the cost. They run the universities in NSW – they can cap foreign student numbers. (And probably at the same time mandate fingerprint scanning for all exams and assessments to weed out *some* of the cheats). They need to take accountability for what they can do rather than just play the COAG blame game. NSWs population is expected to grow to 8 million by the end of this year. There are currently 1,488 schools in Sydney and 3,136 in total in NSW. With the state’s population increasing by approximately 110,000 every year, an increase of services, infrastructure and facilities of magnitude is required. 6 new and 11 renovated/upgraded schools is a complete joke and will barely touch the sides. With that level of population growth they need 40+ new schools (or the equivalent) each and every year. Plus a similar increase in the amount of parks, ovals and sporting stadiums and facilities. Anything less just diminishes the existing assets through more people.